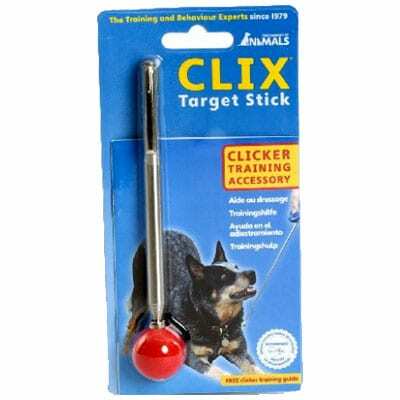 The Clix Target Stick is a great way to teach your dog various tricks. 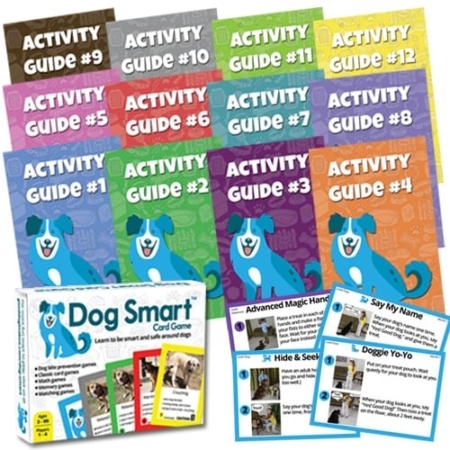 Use the Clix Target Stick with our reward based dog training exercises to teach target, spin, bow, sit pretty, and a variety of other dog tricks. 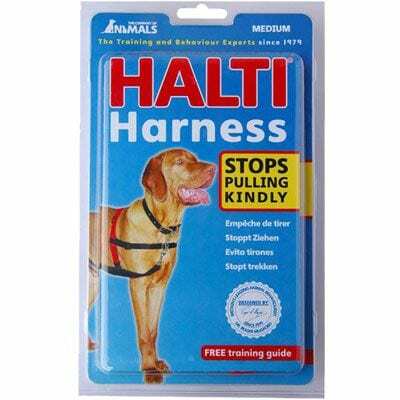 The target stick is telescopic and lengthens to 70cm or retracts to 15cm for easy storage. 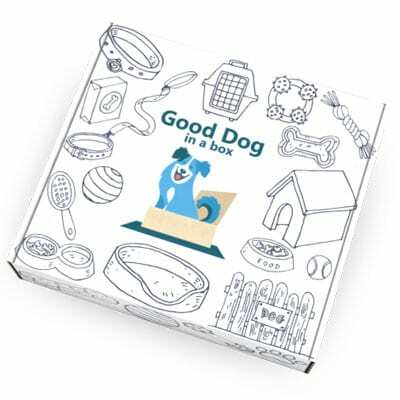 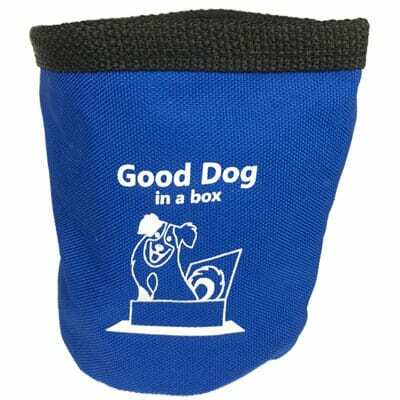 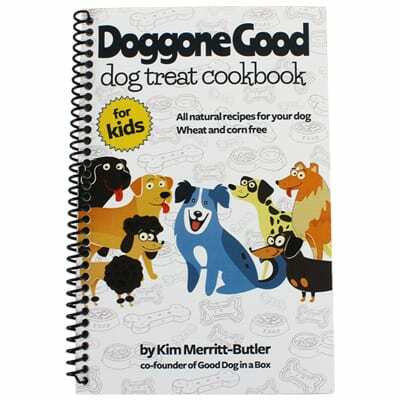 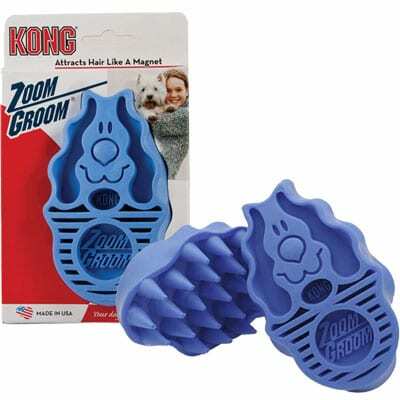 The soft rubber ball on the end of the target stick provides a visual reference for your dog to interact with and follow.